Baby Boomers are aging into Medicare at a rate of 10,000 per day and the state of Minnesota has roughly 370,000 seniors that will be coming off Cost Plans and enrolling in something different. Agents need to understand the pros and cons of enrolling Boomers into Medicare or not enrolling in Medicare. 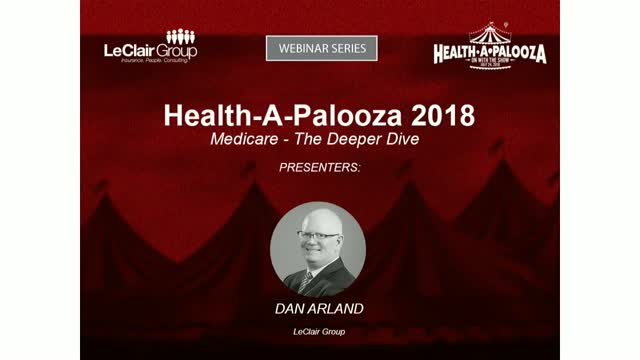 How do employer plans fit into the mix and what are group Medicare plans?What happens to their HSA plans once they turn 65? The challenge for agents is to have a basic understanding of all types of Medicare options and how one choice may affect the other.